RTI’s three co-founders (David & Jenny Altschuler and our Executive Director Zarlasht Halaimzai) came together in early 2016. 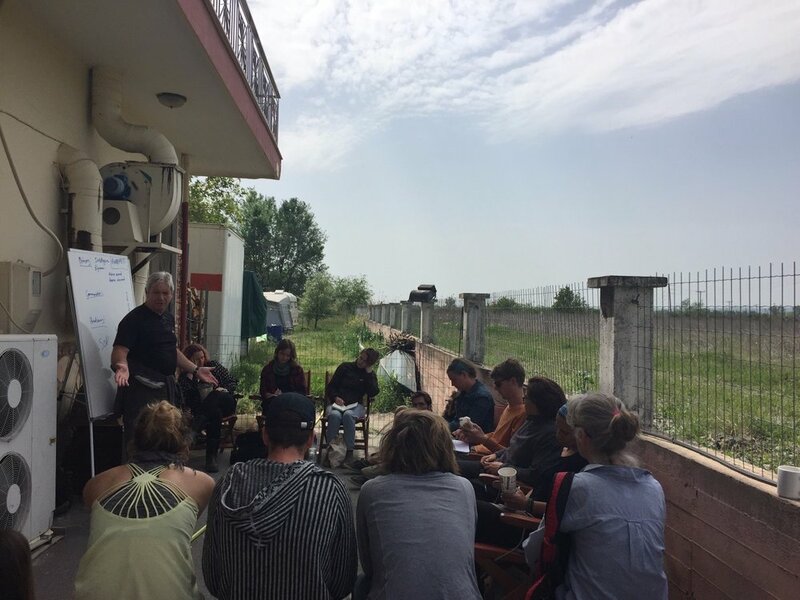 They had all seen first-hand the enormous gap in psychological and trauma care services for refugees in Europe, and were intent on doing something about it. In April 2016, RTI arrived in Idomeni, where some 13,000 refugees had become stranded at the Greek-Macedonian border. The founders, now supported by a dynamic group of volunteers, put up a basic tent in the camp and got to work, providing group sessions for men, women and children who had experienced violence, displacement and torture. Within weeks, the demand for our support had grown enormously. We brought in highly-experienced professionals who spoke Arabic and Farsi to deliver a wide range of psychosocial support activities in the camp. 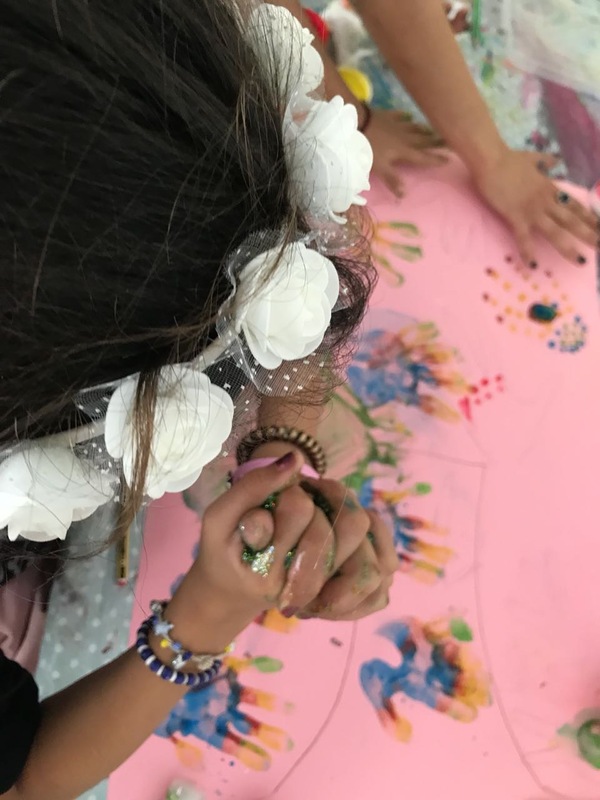 In the six months that followed, we delivered over 600 sessions and reached nearly 1000 individuals through group support sessions, art therapy, mindfulness and separate sessions for individuals, couples and families. At Idomeni, we saw the need to provide humanitarians with support. Most volunteers had not received any training prior to their arrival, and many were struggling to cope with the upsetting and, sometimes, dangerous nature of the work. We organised workshops in cultural sensitivity, security, and self-care, and we ran debriefing sessions to allow them to talk about their experiences. By promoting self-care amongst the volunteers we were also ensuring a better standard of care for refugees. 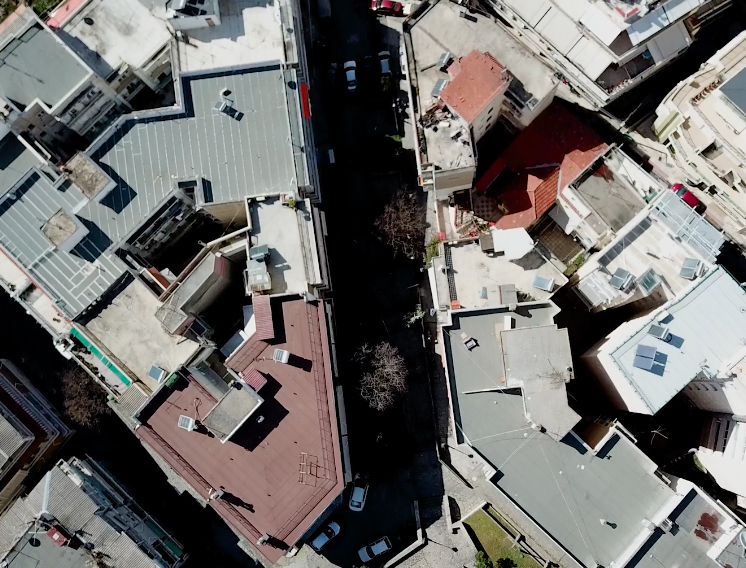 After the closure of many of the camps on the mainland in early 2017, many refugees were moved into shelters and accommodation centres in and around Thessaloniki. While the facilities were preferable to those in the camps, many refugees now found themselves isolated and more at risk of slipping through the cracks. So we adapted our model: through partnering with community centres and other humanitarian actors, we built a core of programmes to cater for refugees and humanitarians in the city. With the support of our partner Help Refugees, we designed an Early Childhood Care and Development Programme, Baytna (which means 'our home' in Arabic). Baytna is a pre-school education programme with a special emphasis on psychosocial care. It was developed especially to take into account the particular needs of refugee children who have may have suffered trauma could be showing signs of toxic stress. Baytna works with families holistically to strengthen the attachment between parent and child. To date, Baytna has supported over 600 individual refugee children, and over 200 individual parents. We are now scaling the programme and hope to roll it out at a national level. Working from a base in Thessaloniki also allowed us to set up other solid programmes. We now run a monthly programme of sessions to train and support volunteers and aid workers that includes group debriefings and workshops in self-care, mindfulness,and conflict resolution, among others. In October 2017, we began working with unaccompanied minors who turn 18, providing psychosocial support and teaching life skills essential for independent living and finding employment. We have now launched a new youth programme that will focus on providing opportunities and trainings to young people to enable them to build, manage and implement their own projects collectively, and reach their own goals.